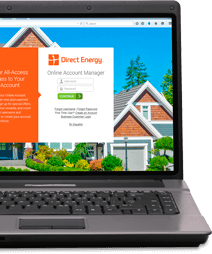 Home > FAQs > Global > Plans, Products, and Services > Direct Energy Products and Services > What is the Peak Savings Plan? What is the Peak Savings Plan? Our Peak Savings plan offers you the chance to pay one fixed rate when energy usage cycles are high and a reduced fixed rate when energy usage cycles are lower. During busy afternoon and evening hours, when everyone is using the most electricity, you'll pay a competitive fixed rate that reflects this high usage time frame. But when the sun goes down and everyone is at home, those usage cycles slow down, and you'll pay a lower fixed rate during those times of day. This is an excellent plan if you're not at home using energy when the fixed rate is highest. It's also good if you can shift your high-usage activities to the early morning or late evening to take advantage of the lower rate.